Earlier, Swiss authorities denied having spoken to Juan Guaido after the opposition figure claimed to have held talks with the Swiss president on freezing Venezuelan state accounts in the country’s banks. As it turns out, Guaido was duped by the same pranksters who tricked Trump’s top aide on Venezuela into spilling the beans on Washington’s plans. 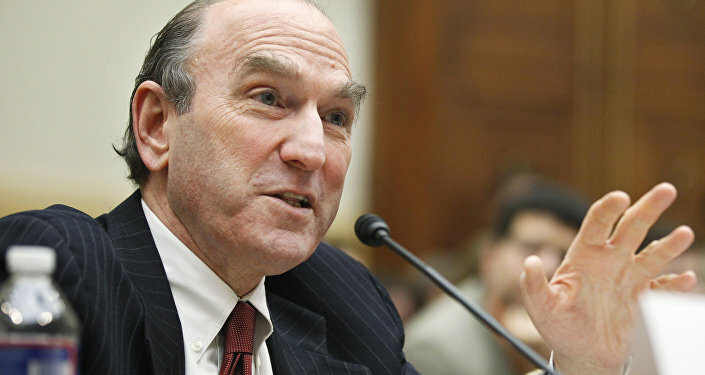 “After the first conversation with Elliott Abrams, we were contacted by ‘ambassador of the new government of Venezuela’ Carlos Vecchio, who got our contact from Abrams in order to provide us with the necessary contact details and to agree on a time for our conversation with Guaido,” the pair explained.The first odd detail they noticed was that Guaido insisted on holding the talks via WhatsApp or Skype in a bid to keep the talks secret. Excerpt from email conversation between ‘Maurer’ and Vecchio. 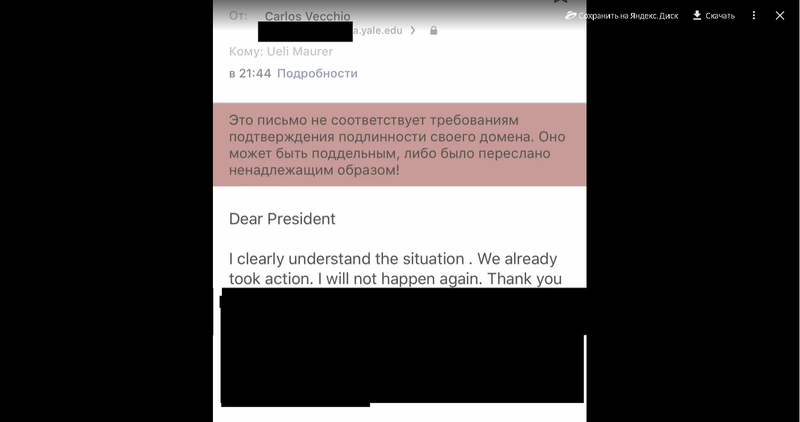 The series of back and forth phone calls and emails is the second time Vovan and Lexus have gotten themselves involved in the Venezuelan crisis this month. Last week, the pranksters released the audio of their conversations with Abrams. 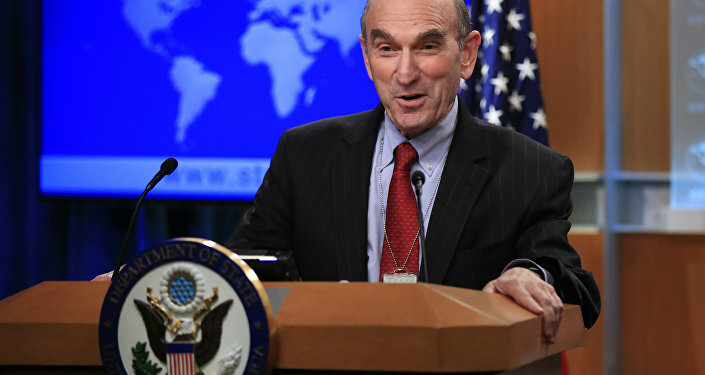 In the conversation, Abrams revealed that the US was not planning to use military force to depose the Venezuelan government, at least for the moment, and took an intense interest into whether Guaido’s team would receive access to the frozen accounts. He also warned of “reputational risks” for Swiss banks in the event that they didn’t freeze the accounts. The political crisis in Venezuela escalated in late January, when Guaido, the leader of the semi-defunct National Assembly, proclaimed himself interim president. The opposition figure was immediately recognized by the United States, Canada, multiple countries in the region. Multiple EU member states reocognized him a week later. Russia, China, Bolivia, Cuba, Iran, Syria, Turkey and multiple other countries rejected the usurpation and urged foreign powers not to meddle in Venezuela’s internal affairs.